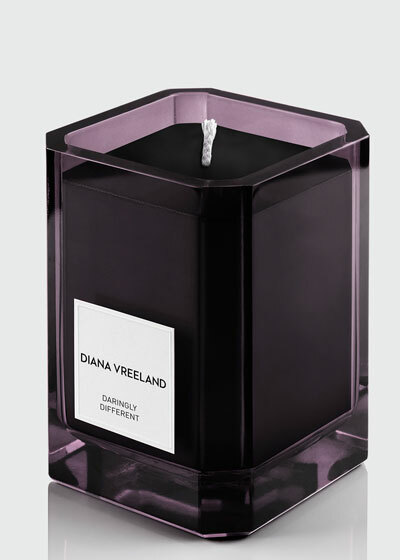 Icon and fashion editor Diana Vreeland was known for her decadence, style, and eccentricities. 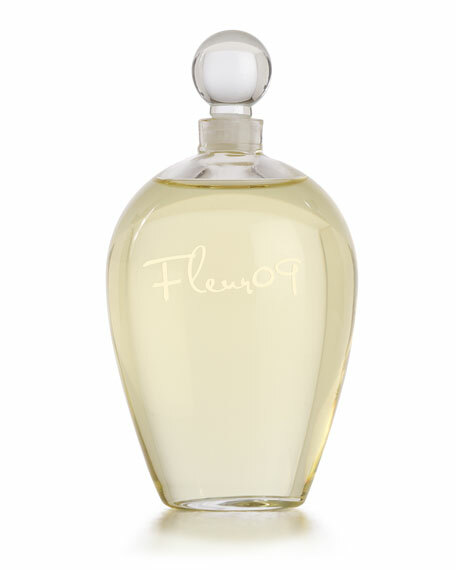 As a columnist for Harper’s Bazaar and editor-in-chief of Vogue, she was beyond influential in her career, which included the launch of Diana Vreeland Parfums. 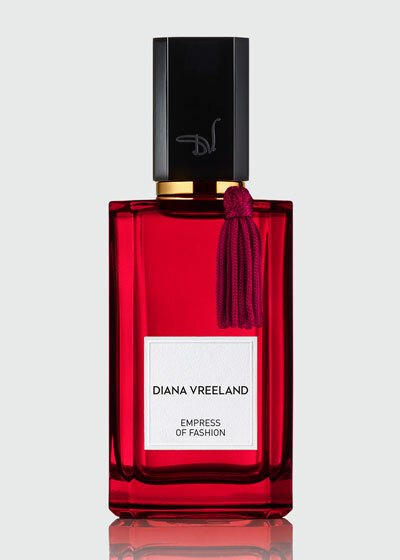 Vreeland was a fragrance aficionado, so she partnered with a world leader in scents to create a core collection of perfumes for her own label. 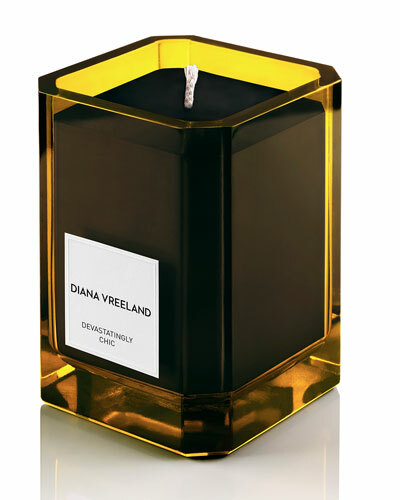 Meat to be worn by both men and women, Diana Vreeland Parfums are at once delicate and intense, always crafted from the finest ingredients. 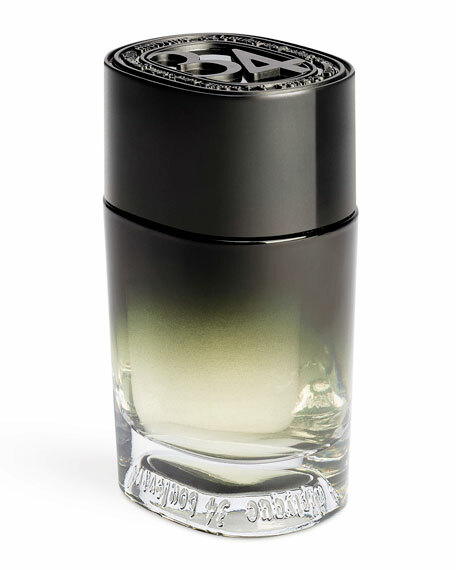 Shop a selection of unisex fragrances by Diana Vreeland Parfums at Bergdorf Goodman. 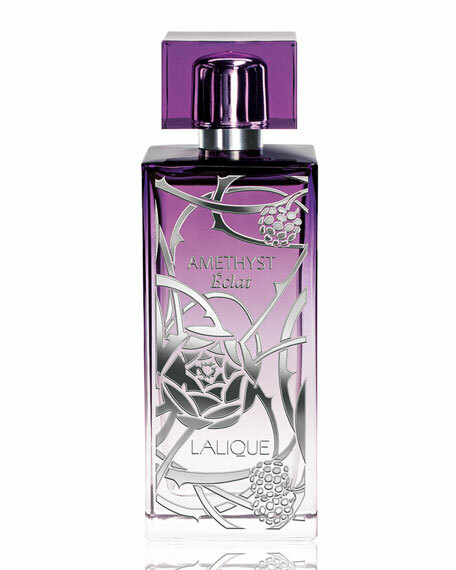 Lalique Amethyst Éclat Eau de Parfum, 3.3 oz.